View of reverse slope of Benner’s Hill. Union soldiers would have deployed in the area on the late afternoon of July 1st. These were troops of 1st Division, 12th Corps. 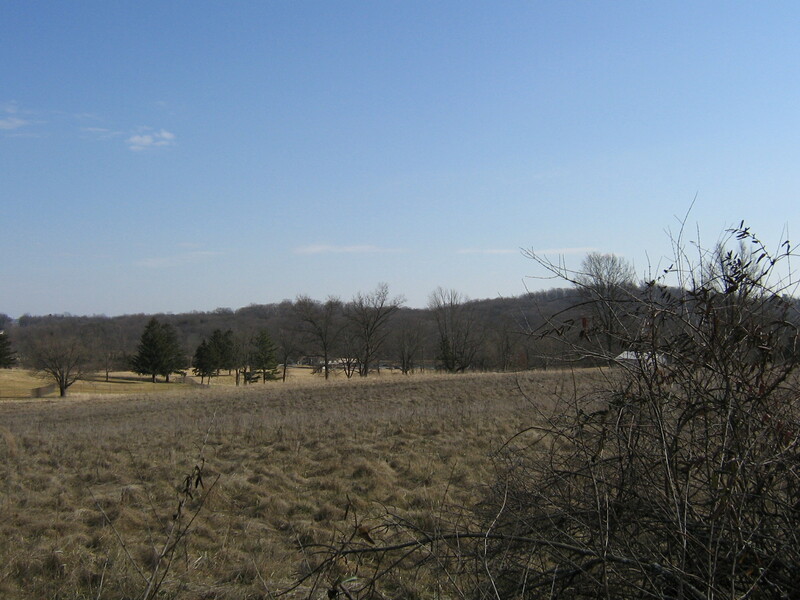 Wolf’s Hill is in the distance as is the Benner homestead, which is in private hands.